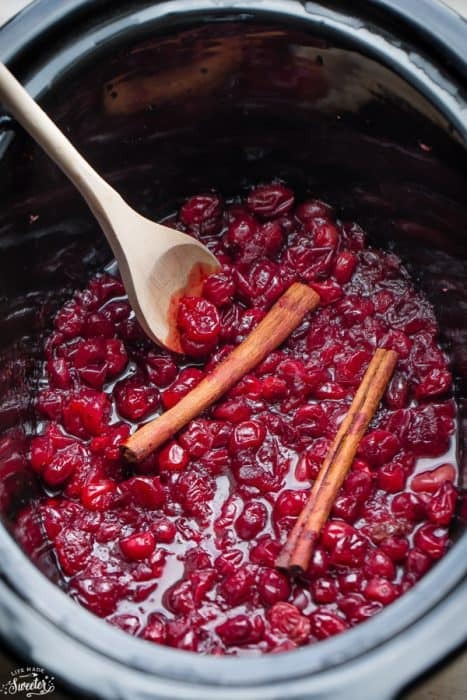 This slow cooker cranberry sauce is so easy to make with only 4 ingredients. It’s perfect for freeing up extra stove-top space during the holidays. 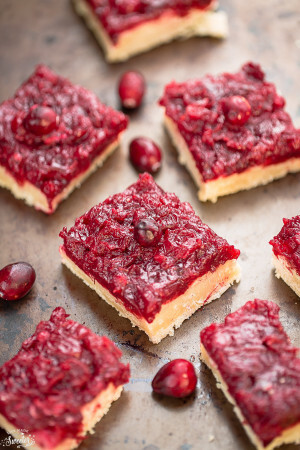 When I was growing up, we usually had the canned jellied cranberry sauce every year at our holiday dinner table. 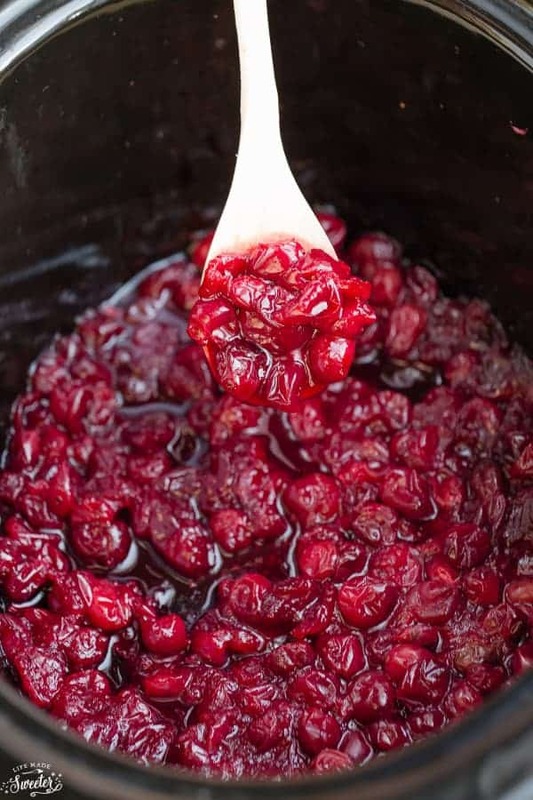 It wasn’t until I hosted my first Christmas dinner more than 10 years ago that I tried making homemade cranberry sauce and immediately fell head over heels. 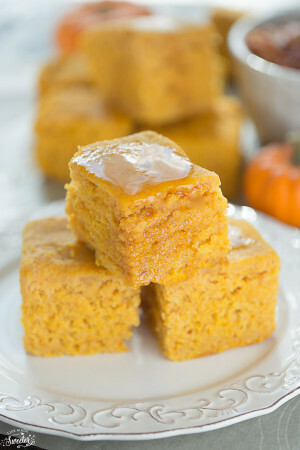 Now that I make it every year, I am always experimenting by switching up the flavors and spices depending on how I feel. It’s so easy to customize and I love leaving it chunkier so that you can still see the whole berries. 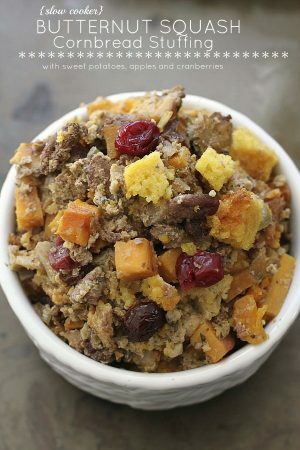 I was trying to see if I could make my favorite cranberry sauce in a slow cooker since I have been seeing it pop up everywhere. I’m so glad I did because this Slow Cooker Homemade Cranberry Sauce is the easiest of all the side dishes I’ve ever made. 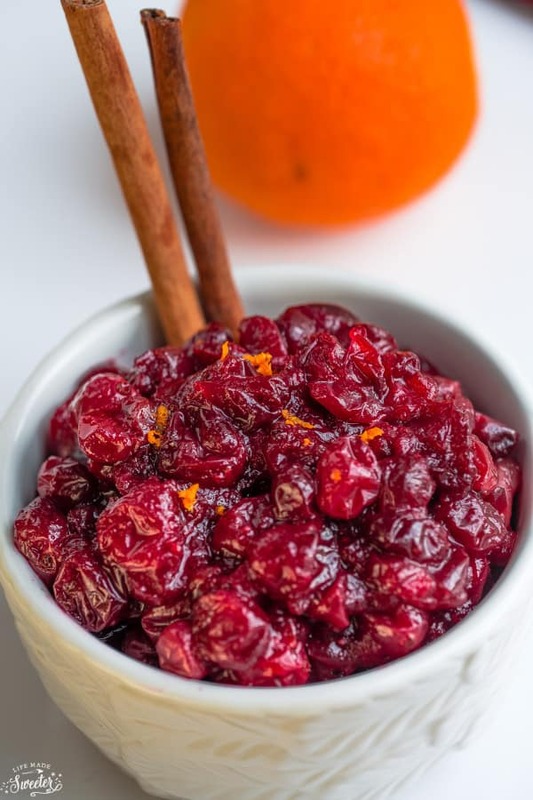 This one only takes 4 ingredients to make – just toss the cranberries in with some orange juice, orange zest, honey and two cinnamon sticks and in a few hours, you’ve got homemade cranberry sauce waiting for you. If you like it less chunky or want more sweetener, just adjust to your liking. The wonderful aroma that fills your house seriously can’t be beat. Plus, it’s practically hands-free and you won’t have to tie up your stove or oven which is perfect when you have all the other side dishes and dessert to worry about. 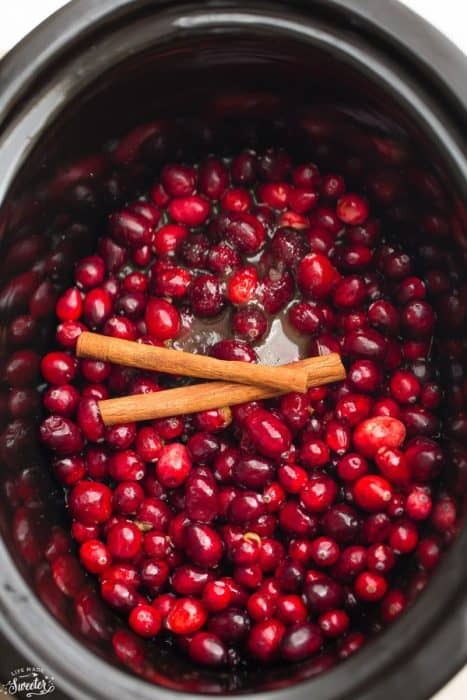 This slow cooker cranberry sauce is so easy to make with only 4 ingredients. It's perfect for freeing up extra stove-top space during the holidays. Combine all the ingredients in slow cooker and stir together. Cook for 2-3 hours on high or 4-5 hours on low until the ingredients are softened and easy to mash. Remove cinnamon sticks and using the back of a large spoon, smash the berries together and then stir until well combined. Taste and stir in any extra sweetener or add-ins if desired. Sauce will thicken as it cools. Serve warm or cool.